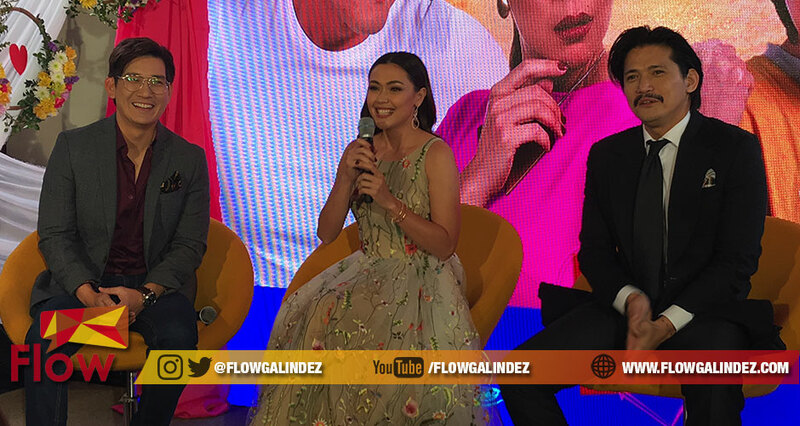 After almost two years of working separately, daytime royalties Jodi Sta. 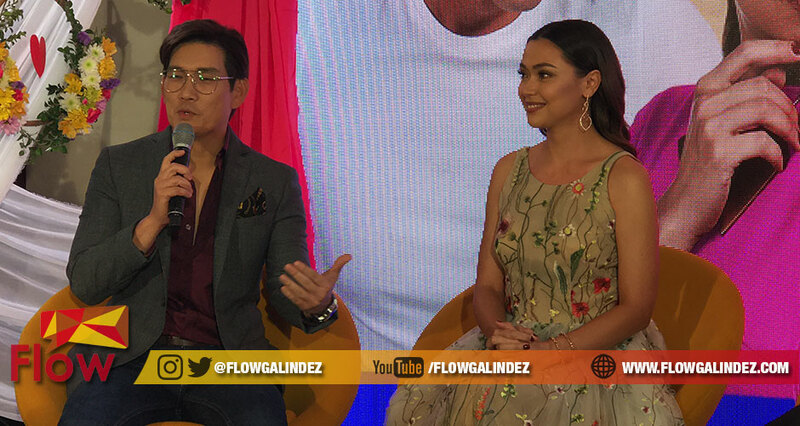 Maria and Richard Yap or popularly known as JoChard because of the hit TV series “Be Careful With My Heart”, are now going back on the timeslot where they started for their second romantic comedy series entitled “Sana Dalawa Ang Puso”. 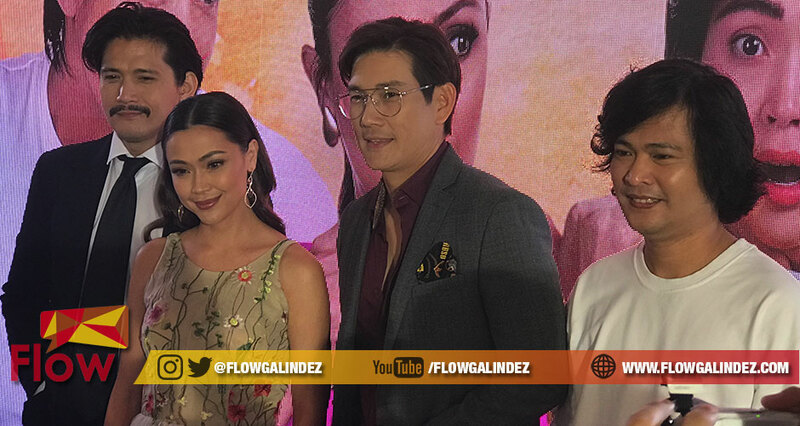 The TV series is the replacement of Kim Chiu, Gerald Anderson and Jake Cuenca’s Ikaw Lang ang Iibigin. 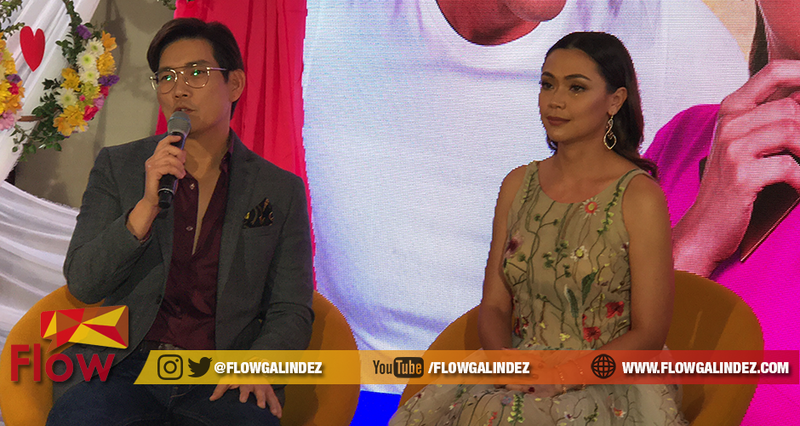 Action star Robin Padilla will be joining Jodi and Richard on this TV series. This is Robin’s latest teleserye after 5 years. His recent was “Kailangan Ko’y Ikaw” with Kris Aquino and Anne Curtis in 2013. “Sana Dalawa Ang Puso” is directed by Rory B. Quintos and Mae Czarina Cruz-Alviar. The TV series follows the story of two different people with identical faces but are both facing big ordeals in their lives. Lisa is a strict and hardworking boss in their family business, the Laureano Group of Companies. Meanwhile, Mona, on the other hand, who works as a collector of bets in cockfights, is struggling to save his father from peril after the later got involved in a networking scam. Jodi will play both characters. Richard will be playing the role of Martin, also a businessman and a rival of Lisa’s company. In order to avoid the competition, their parents arranged their wedding in order to settle dispute and merge their company. Meanwhile, Robin plays the role of Leo who works as window cleaner in Lisa’s company. Lisa uses his admiration to her as leverage to help her hide from Martin and her family. But what will happen when the two cross paths? Will they be able to solve each other’s problems? Jona sings the official theme song of the series. Find out on the premiere of “Sana Dalawa Ang Puso” starting January 29 on ABS-CBN before It’s Showtime.